Aircraft Ground Support Equipment (GSE) > You Ask. We Help. You Ask. We Help. Your Questions Answered. Support and articles for aircraft ground support equipment (GSE). We want to help you by answering your questions. Ask us, we will help you! You can also view FAQs for each product on our site at the bottom of the product pages under You Ask. We Help. How to test the Falcon 7X with Tronair’s 5Q11 HPU and 5J11 HPU. What is Shear or Shock Protection on Tronair Towbar and Heads? 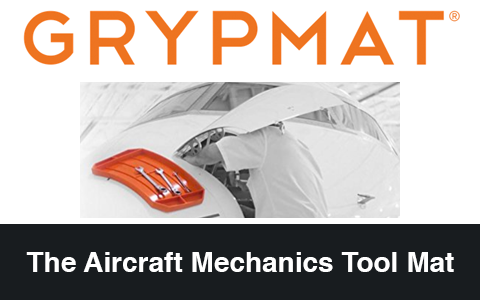 View details and description of these protections on specific aircraft towbars and heads. The Robomule was recently featured in the Embraer Executive Jets Newsletter as an tool for ground hydraulic power and aircraft maintenance. Your FAQs answered for the JP100s electric tug that will tow up to 100,000 lbs. Frequently asked questions for the JP30 / JP30L line of aircraft tugs. View Tronair’s old part numbers for hydraulic power units (HPU) along with new part numbers for informational purposes only. Information on preventative maintenance on your Foxcart ground power units including 1200, 1600, 2000. Information related to the safe operation of an aircraft towbar including Tronair 01-1202-0000 multi-head towbar. What is Soft Start on Aircraft Ground Power Units? Information related to the soft start option on ground power units for aircraft rectifiers in the hangar.